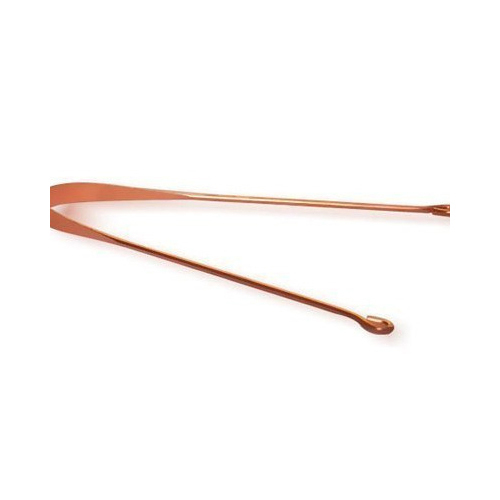 To accomplish the numerous requirements of the clients, we are engaged in providing a high quality range of Copper Tongue Cleaner. Incepted in the year 2010, at Delhi, (India), we “Dios Enterprises” are a Sole Proprietorship (Individual) Firm, engaged in manufacturing, exporting, importing, trading and wholesaling a wide range of Copper Mug, Copper Glass, etc. Under the guidance of our mentor “Manjeet Kumar Hingorani (Proprietor)” we have become the best option of our clients. We export our products to USA, UK, Canada, Israel, Austria, Australia and import from Europe, USA.